Gnat Styling ~ fashion thoughts! ** and giveaway! - Now Closed!! ** this is a promotional post. Even though I was sent the item to review. Thoughts and opinions are my own! 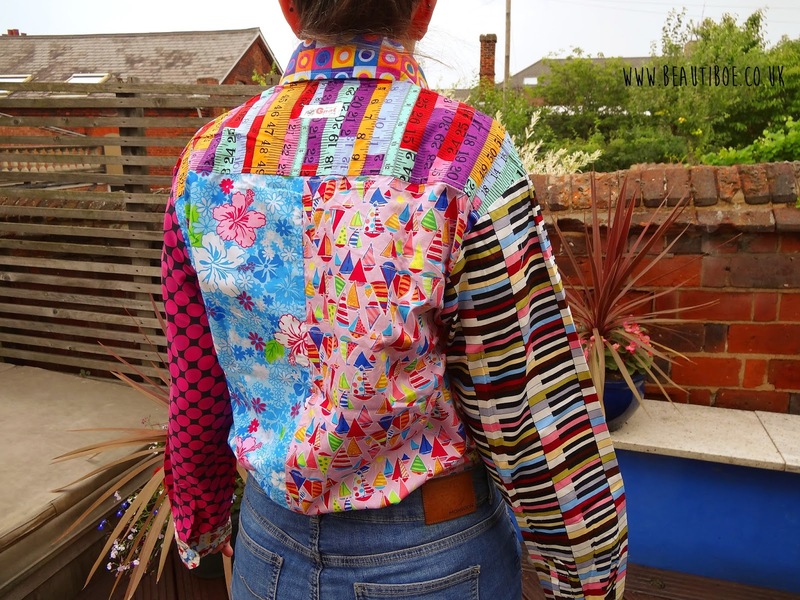 The other day, I was approached by the guys at Gnat Styling and given the opportunity to get my hands on one of their shirts and see what I thought. Who is Gnat Styling? You may not have seen or heard much of them recently, but they're new to the fashion industry. The big thing that stood out the most for me was their style. 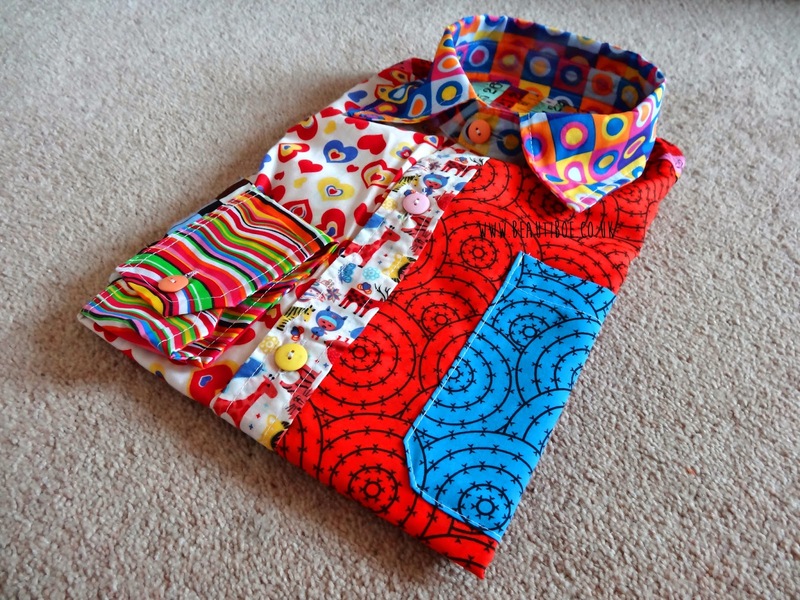 All the shirts they make are unique and completely customized from various patterns! Click this link to visit their website! Gnat styling create shirts for men for different occasions. There's nothing to say my fellow ladies out there, if you feel brave enough to rock this shirt - go ahead! The sized I was delivered was a small. "Our amazing array of outrageous clothing is sure to set you apart from everyone else especially when within a formal atmosphere that may require a few evening drinks to loosen up folks before you whip off your jacket and scoop up the attention of the room"
These shirts are crazy fun. Of course not everyone would be brave enough to strut down the high street wearing this. But for those of you who do - great! 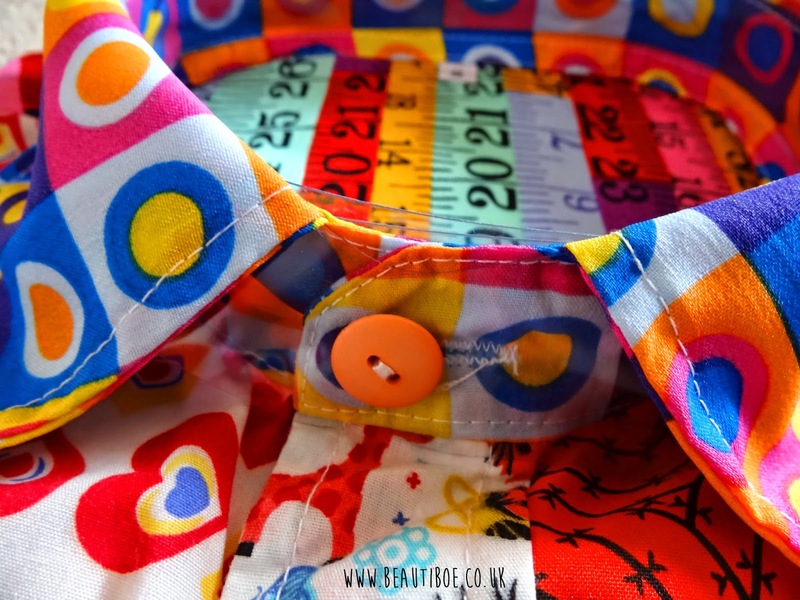 Gnat Styling provide a small variety of shirts for men. There's the Casual Fun Shirt (which is what I was sent), the Dress Shirt Classic Collar Shirt, and the Dress Shirt Wing Collar. These styles start from £23.95. Considering these shirts are initially catered for men, I was sent a small and was still a little too big for me. (Completely understandable since - like i said - they make clothing for men). 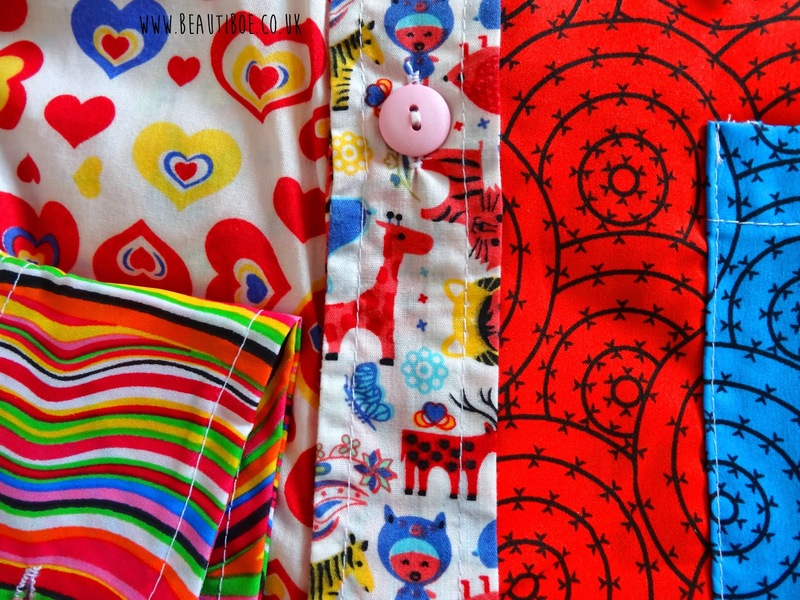 These would be great for parties for even handy if you were taking part in fancy dress/a themed get together with these fun prints. I would personally wear this on an occasion due to the care instructions being dry clean/hand wash (I always worry about ruining clothes!) and as cool as the shirt is - it's a little too bold for me to wear casually. Awesome to those that can or think they can though! Did you know that they also make bow ties? Either to accompany one of their shirts or even to rock as a statement piece? 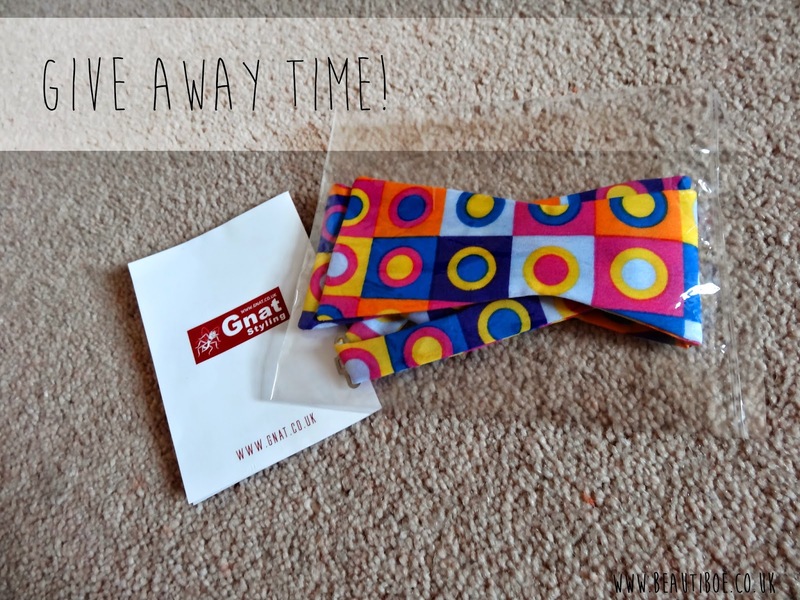 Fortunately Gnat Styling have sent me one to give away to you guys! Simply enter the giveaway below! Terms and Conditions: Ends 31st July. Open to UK residents only (sorry!). If you're wanting to enter please leave me a contact email address down below. Good luck! Lovely blog, If you would like to follow each other let me know! The back print looks crazy! it's got so much going on, its awesome! Follow each other,let me know and i follow u back! 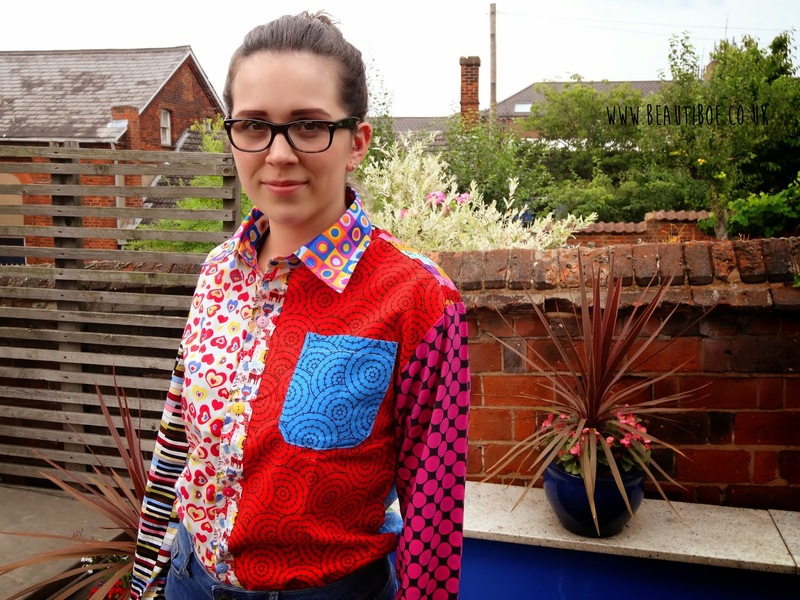 Just the thing for my teen as she loves the bright clothes you see at the cornbury festival.